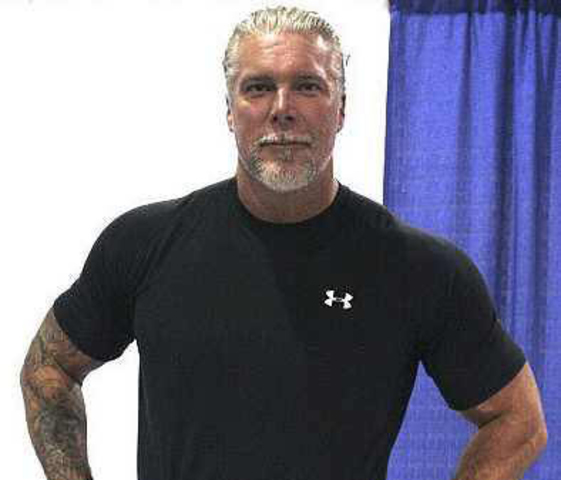 On Christmas Eve, WWE legend Kevin Nash was arrested in Florida following an altercation with his teenage son. Three days later, Nash is expected to be back where fans are accustomed to seeing him: in the ring. 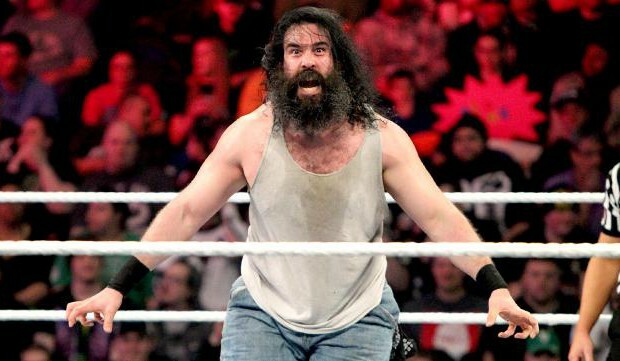 Maryland Championship Wrestling owner Dan McDevitt confirmed that Nash is expected to meet fans and wrestle tomorrow night at the Joppa Flea Market as part of the company’s Seasons Beating event. Nash, 55, was released without bond shortly after the arrest by the Volusia County Sheriff’s Office in Florida. The arrest made national headlines, including on TMZ.com. According to multiple media reports, the 6-foot-8, 277-pound Nash told police he threw down his son, who was drunk, in order to protect his wife. Tristan Nash, who was also arrested on similar charges, claimed his father was the aggressor. However, the Nash family’s attorney also placed blame on the son in a statement. “The kid was out of control, and the father was defending his wife. I’m pretty confident we will have a resolution in the next couple of months,” said lawyer Michael J. Politis to The Daytona Beach News-Journal. Kevin Nash, who was one of the biggest professional wrestling stars of the 1990s and early 2000s, later sent out a Tweet for his supporters.